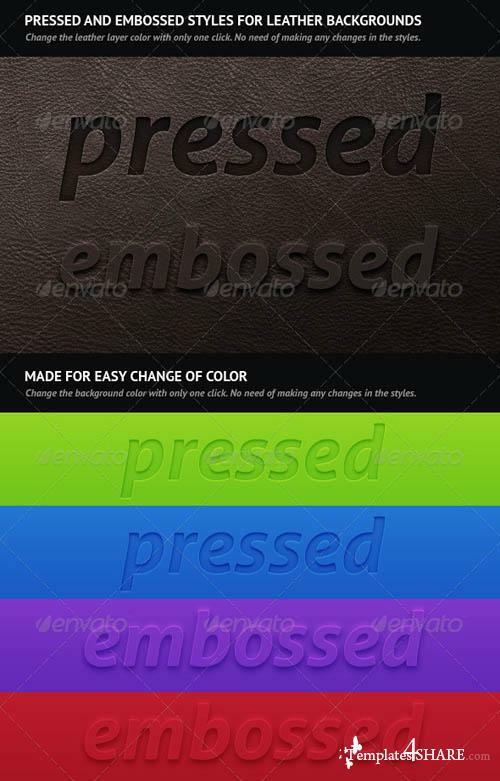 Made for easy change of color; Just change the background color; No need to make changes in the styles. 7 clean backgrounds. 3 additional noisy backgrounds. Suitable for dark and light backgrounds. Looks good on any kind of shape or font. Highly organized layers. Scalable layer styles. One layer effects. GraphicRiver 20 Horizontal Rule (HR) styles!